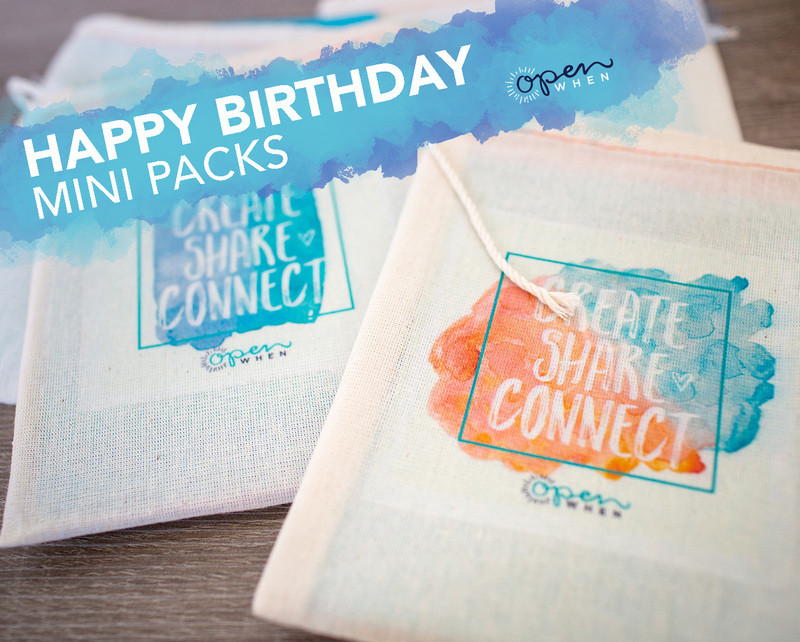 Happy Birthday Open When Letters Mini Packs – Great Personal Gift for Husband, Wife, Friend, Child, Parent…anyone with a birthday! Happy Birthday!! Open When Birthday Mini Packs are the best way to tell a loved one how much they mean to you all year long. That is a priceless gift! !